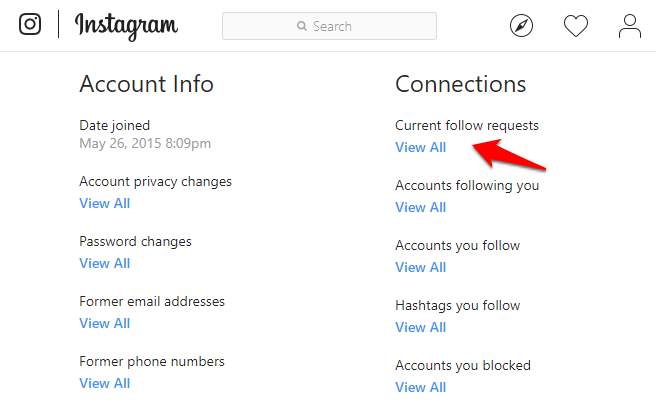 are you want to see the list of sent follow requests on Instagram? No problem here published So Learn how to see Who you requested to follow on Instagram social networking service. Sending and receiving follow requests on Instagram is a quite common thing these days, as more and more peoples are switching to this adorable photo and video-sharing social networking platform. 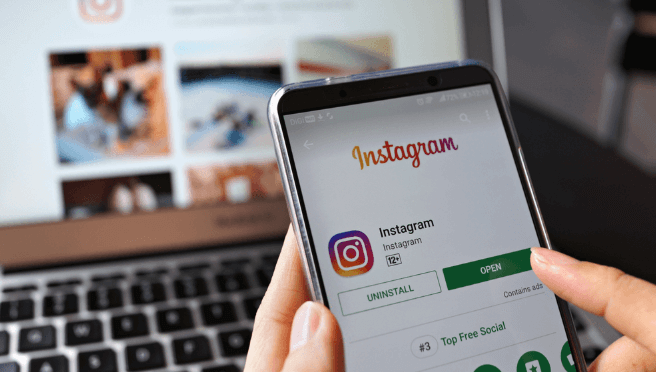 If you are using Instagram from quite some time then one thing you might have noticed that you are able to see the list of Instagram followers who have requested to follow you, but unable to get the list of people you have sent a follow request to. This is a general complexity most people tend to encounter because there is no direct option provided. When talking about Facebook, things are totally different. The people you sent a friend request are shown in your Facebook activity log and also their day to day notifications start appearing to you if you’re subscribed to them. So now the biggest and unanswered question is how to see who you sent follow requests on Instagram and how to get a comprehensive list of sent follow request on Instagram social networking app? Well, continue reading and get your doubts cleared! 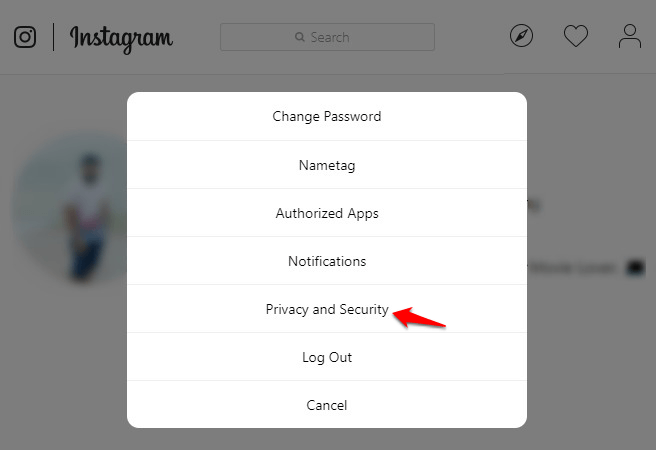 Before you get up and start trying the below-explained process to check sent follow requests on Instagram, you need to make sure that you are using a desktop computer or a laptop as this trick doesn’t work with smartphones. The reason behind this is, Instagram has only made this functionality to be available on a computer. 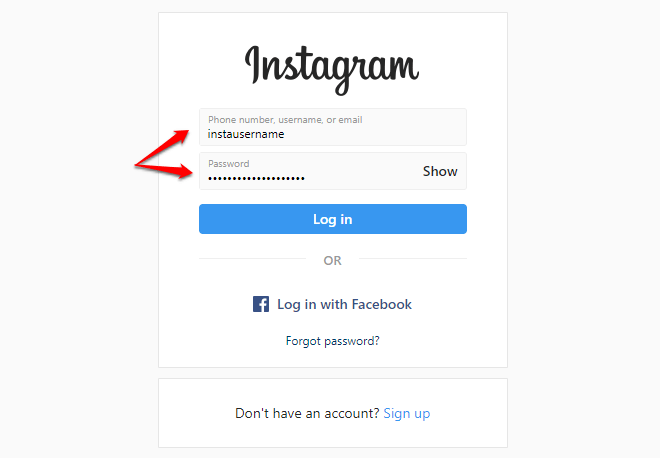 Step (2): Next, type your Instagram username and password and then click on the Log in button. Alternatively, you can also Log in with Facebook if your Instagram account is linked to Facebook. 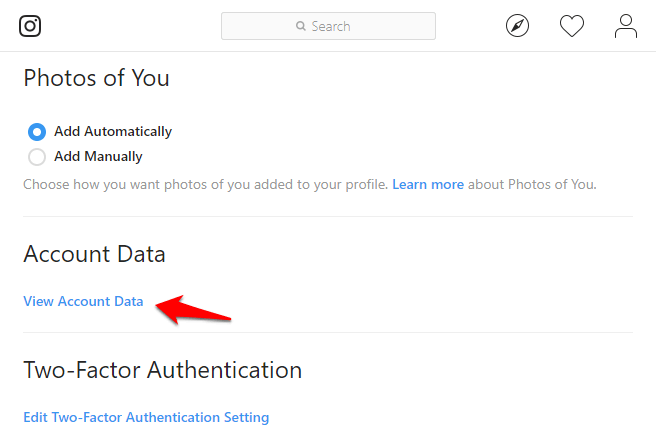 Step (3): Once you are logged in, go to your Profile and then click on the Settings icon. Step (4): On the pop-up dialog box, click on the Privacy and Security option. Step (5): Now under the Accounts Data option, click on the “View Account Data” link. 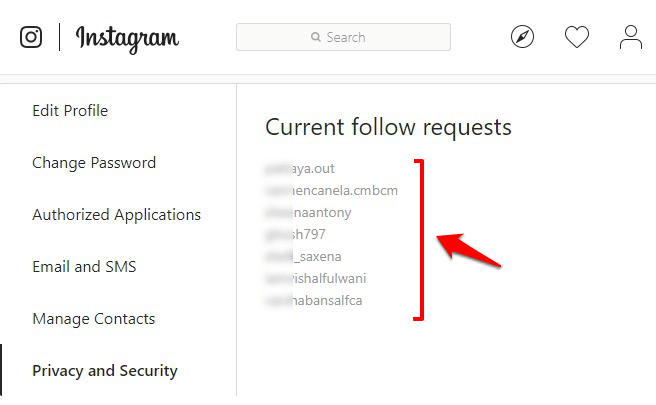 Step (6): Finally, scroll down and under the Connections section, click on View all the Current follow requests on Instagram. Step (7): Now you will be able to see all the sent follow requests on Instagram. 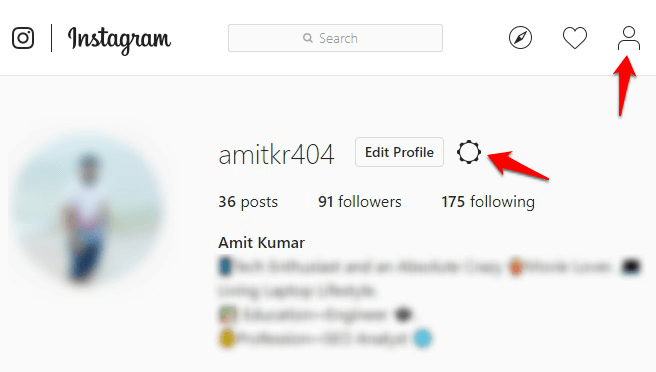 Thus, you can see how simple is to view you requested to follow on Instagram social networking app.